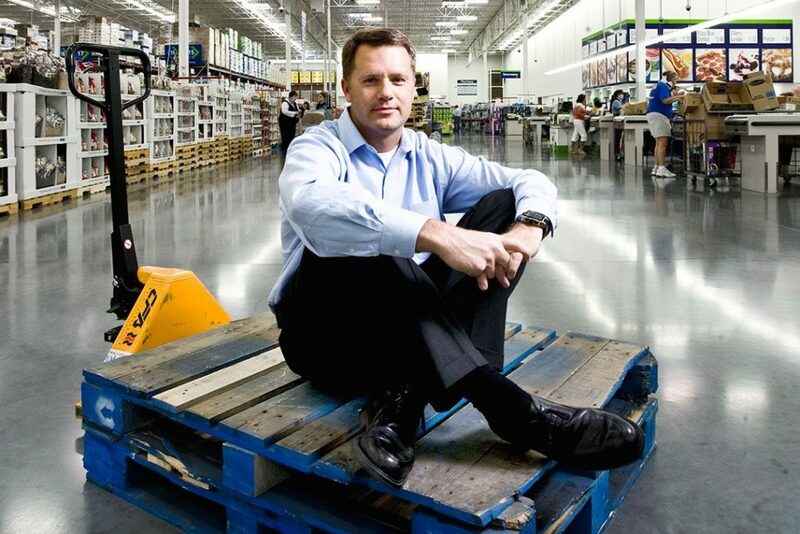 Douglas McMillon is an eminent businessman of America. 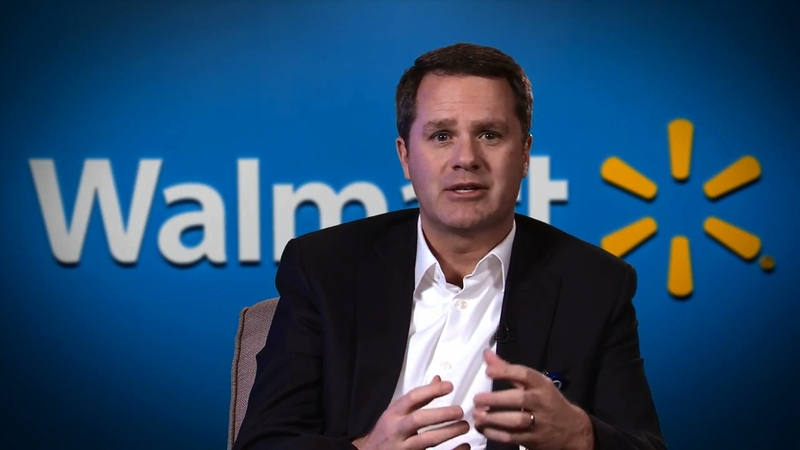 He is currently serving as the Chief executive officer and president of Wal-Mart Stores, Inc. Douglas first served the company as a summer intern and thereafter in the year 2014, he became the CEO of the company. Douglas McMillon was born on 17th October 1966 in Memphis, Tennessee. He spent his childhood in Jonesboro, Arkansas. From his school days Douglas shared a special interest for sports. 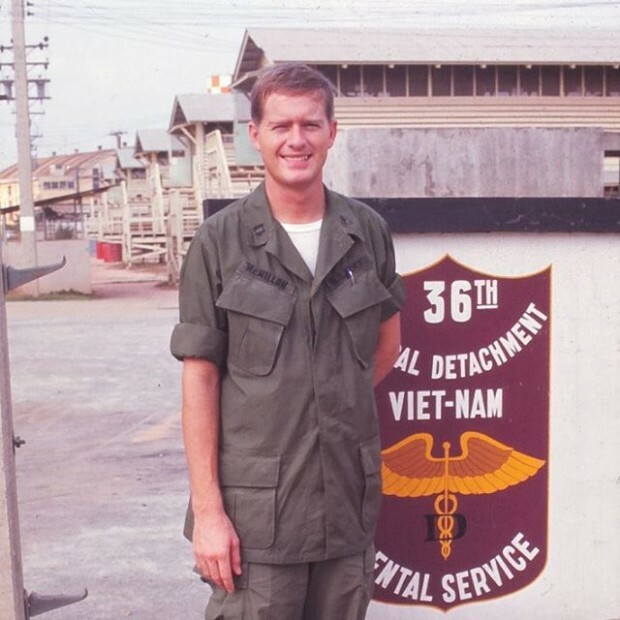 He acted as a point guard on the basket ball team of Bentonville high school. After his schooling he attended the University of Arkansas and earned his graduation degree in the year 1989. Thereafter, he enrolled in University of Tulsa and acquired the degree of master of business administration in the year 1991. 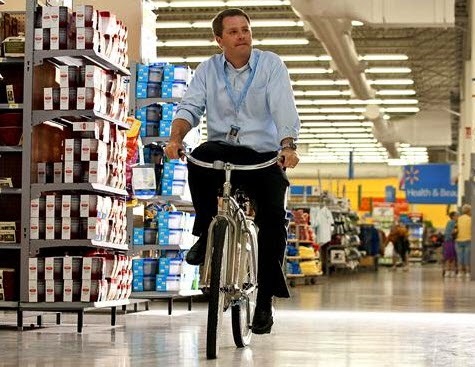 While pursuing his schooling, Douglas served as the summer associate in Wal-Mart. McMillion has two siblings. He is the oldest among all of them. 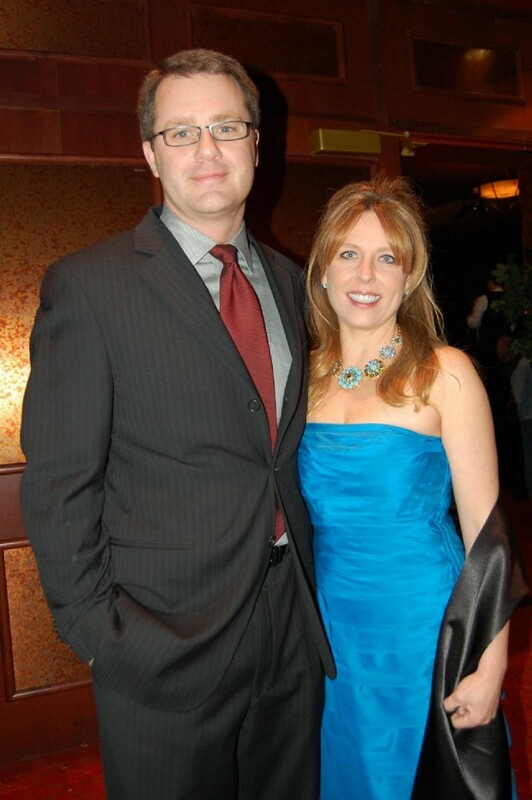 Douglas is married to Shelley McMillon. The couple is blessed with two sons. Just after completing his MBA degree, Douglas joined as the assistant manager of WalMart at a store in the Tulsa, Oklahoma. 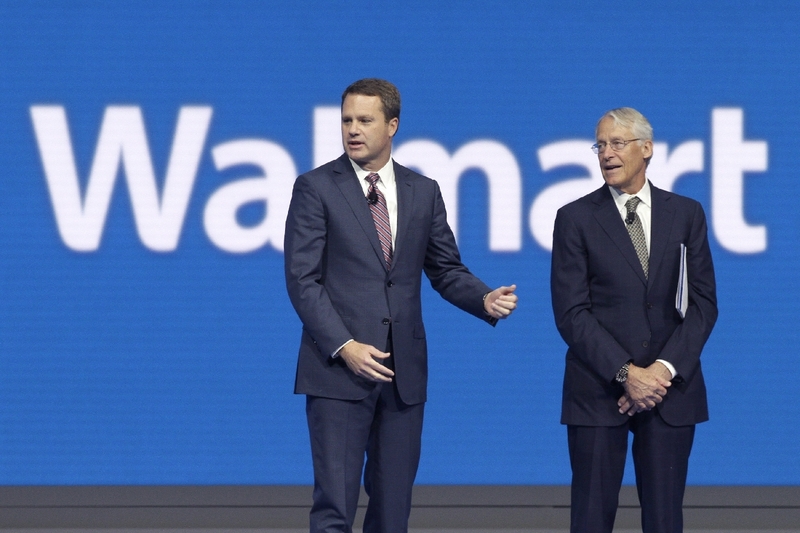 Thereafter he moved to the headquarters of Walmart situated in Bentonville and attended the buyer-training program. After that he took charge of various merchandising sectors of the company namely food, clothes, crafts and furnishings. 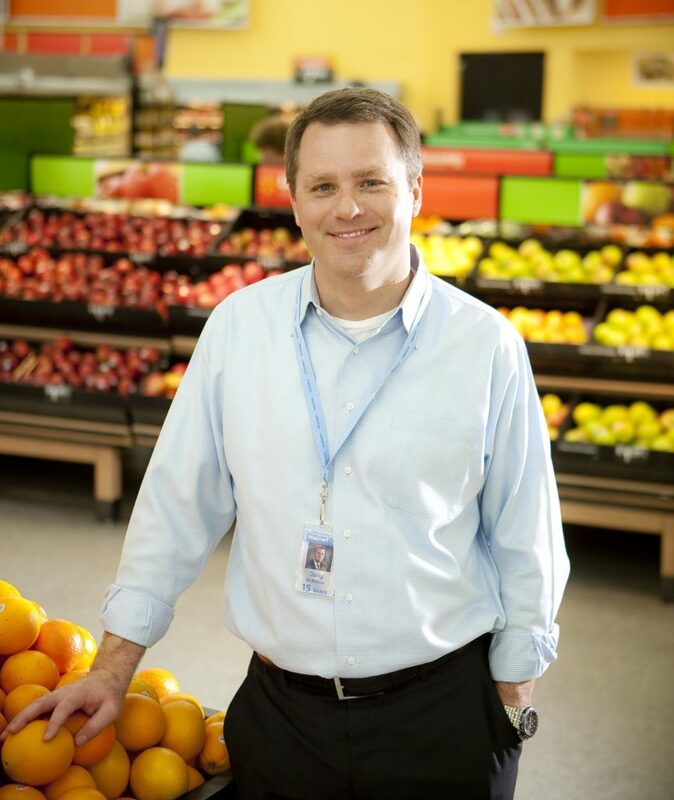 In subsequent years, he became the general manager of merchandise for the Sam’s Club which is the wholesale store division of Walmart. He later took up the executive’s role in the company and took up the responsibilities of various sections namely the toys, electronics and sporting goods and many more. On 25th November 2013 the management decided to include McMillion in the board of directors of the company. On 1st February 2014, it was announced that Douglas would replace Mike Duke and would become the fifth CEO of the company. In addition to this, he is serving as a board member of several companies namely the U.S. China Business Council, Crystal Bridges Museum of American Art and Consumer Goods Forum. He is also acting as a member of Deans’ advisory board of Sam M. Walton College of Business at the University of Arkansas. His current net worth is $19.4 million.